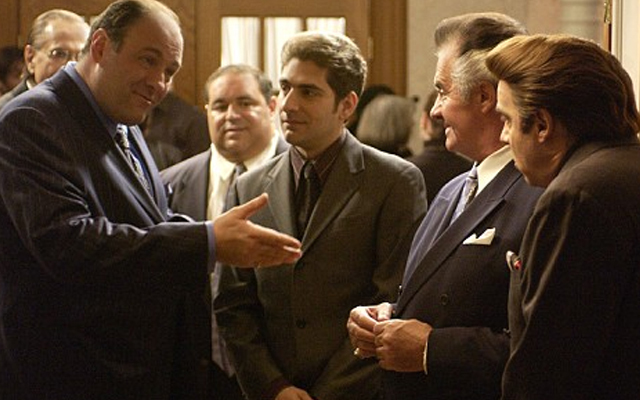 The Sopranos Last Supper - The success of the HBO hit series The Sopranos has led Dillstar Productions to create the ultimate satire show for the Las Vegas Stage, "The Sopranos Last Supper". Rather than being the Sopranos, it is the Baritone family. The Baritones take to the stage in this one of a kind production you will not soon forget. The show, which has become the talk of the town, is about the life and culture of the Baritones, who just happen to be an Italian American family. The Baritones are no ordinary family. They are in the mafia! 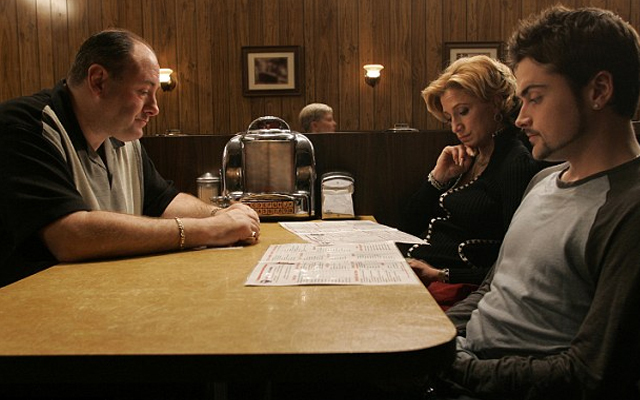 "The Sopranos Last Supper" features Tony Baritone (also known as T) and his wife Carmela. Tony leads "The Feds" and the "Goyles" through one exciting adventure while you, as an audience member, get to enjoy a full dinner (it is called "The Sopranos Last Supper" after all). "The Sopranos Last Supper" also includes dancing as well as full audience integration as audience members get to sit in on a mafia commission, use laundered money to gamble, and have their own mafia inauguration. Throughout the show, it is Tony's job to avoid being knocked off, while balancing the duties of being a doting father. His wife, Carmela knows he has cheated and his children have not had as much contact with him as they would like. It is up to Tony to show his family he really does care. 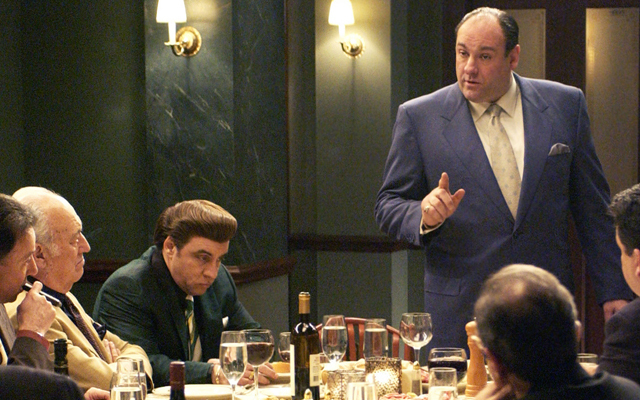 In "The Sopranos Last Supper", it is Tony's last night before he heads to prison. Before he goes, he gets one last hurrah from his family and friends. 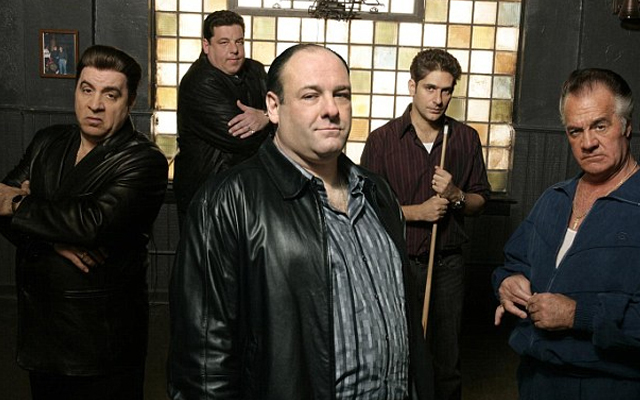 “The Sopranos Last Supper” is in no way affiliated with HBO or the television series, The Sopranos. Dinner consists of a gourmet buffet, which includes a carving station. You will also receive a complimentary drink and dessert. Sit and enjoy the sounds of a live band as you celebrate “The Sopranos Last Supper”.